4Matic is the name given to Mercedes-Benz’s range of four-wheel drive vehicles. Rather than the engine sending power to either the front or rear wheels, 4Matic delivers to all four, resulting in enhanced grip and greater traction. Regardless of the type of surface you’re driving on, 4Matic will automatically adjust so that you don’t have to. The technology was first introduced in 1987, since then it has been continuously refined, to the point that it is now available with compact crossovers, not just full-size SUVs. This means that more Mercedes-Benz models than ever benefit from 4Matic, including SUVs such as the GLA, GLC, GLE and GLS. In many cases, this bespoke four-wheel drive system is offered as an option, or comes as standard with top-of-the-line variants – the A 250 AMG, for instance. Cars fitted with 4Matic are ideal for motorists who live in rural conditions, or who often stray off-road. It’s also a positive boon during and after snowfall, and even provides an advantage over two-wheel-drive cars in wet conditions, by keeping skidding to an absolute minimum. If you encounter tricky driving situations on a regular basis, 4Matic is certainly worth considering. 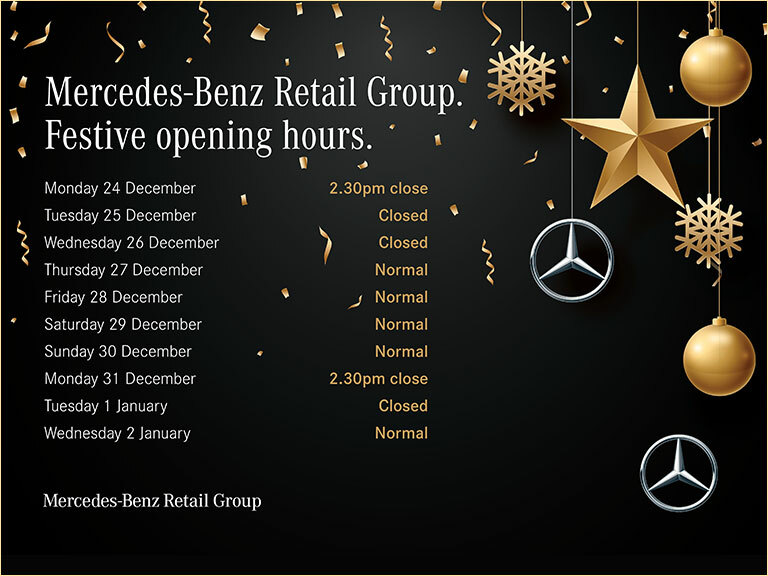 If you have any questions about the technology, please don’t hesitate to contact your nearest Mercedes-Benz Retail Group showroom, each of which is open daily. You can, of course, contact us anytime you wish by completing our online contact form, to which we will respond swiftly. The Compact SUV like no other. Comfort and variability in the GLC. Sports Coupé with SUV athleticism. Dynamic off-roader designed for your comfort. GLE Coupé opens up a world of possibilities. Unrivalled luxury, versatility & driving refinement.